It’s one of those mornings. The one where you were woken up by your child complaining of symptoms from their disorder. Perhaps they didn’t wake you, but you see their disorder is flaring and it’s going to be a tough day (or week). 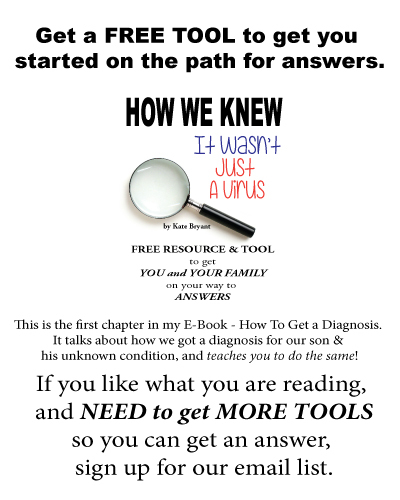 What do we do as parents when our children’s diseases flare? If you are a working parent this is a huge balance that can become difficult. Our children need us, they may not be able to function and attend school. We need to find a babysitter for the day, or we need to take off work. For those of us with paid family sick days, this is OK for awhile. But depending on your child’s disease you may very well exhaust those days quickly. With PFS, every single month (or more frequently depending on the disorder) your child could potentially miss one to five days of school. This is a lot of missed school. That’s a lot of work for you. Tip 1: What type of treatment may/can help your child? It’s time to think treatment. As soon as you see your child suffering, it’s time to medicate. Whether it’s prednisone for PFS, or other medication based on their disorder, or just OTC meds, it’s time to start. The quicker you start their medication the more quickly they can return to their normal day. We start with the ibuprofen dose. We assess over a few hours and then decide if we want to treat with prednisone, or if we want to continue a round of ibuprofen and acetaminophen. Tip 2: Assess time and rearrange schedules. How long does it take for your medication to kick in? Is it possible for your child to perk up and function in a few hours? If so, it’s best to try to get them to school at that point. It’s difficult enough dealing with medical needs at home, but the added stress of catching up is even harder. Especially with a child who isn’t well. Be sure to talk to the school nurse to inform them of what medication has been given to your child. If you have a medication plan at school, be sure the nurse understands any further dosing for the day. If you have only missed a few hours of work, it’s probably best for you to get to work too at that point. However, in our case, I only work six hours outside the home most days. If I have spent three of them watching my child, it becomes difficult to consider going in for the day. Because I have a flexible schedule and two days home during the week, I am able to flip flop days. You might have this option also. If your child just can’t make it, even medicated, here is another tip for rearranging schedules. Coordinate with a spouse, partner or caregiver to make the week work for everyone. If you know you need to be at work three of those days be sure your spouse can cover one day, and a caregiver the other days to get there. That way everyone gets to work the majority of the week, but your child still receives the at home care they need. If you know your child may miss school at a regular interval it’s important to plan ahead so everyone is ready for the flare. Making a schedule that works for everyone is key. You may need to find a babysitter to assist you some months to keep everyone working and money coming in the house. What happens when your child attends within a few hours of medication? 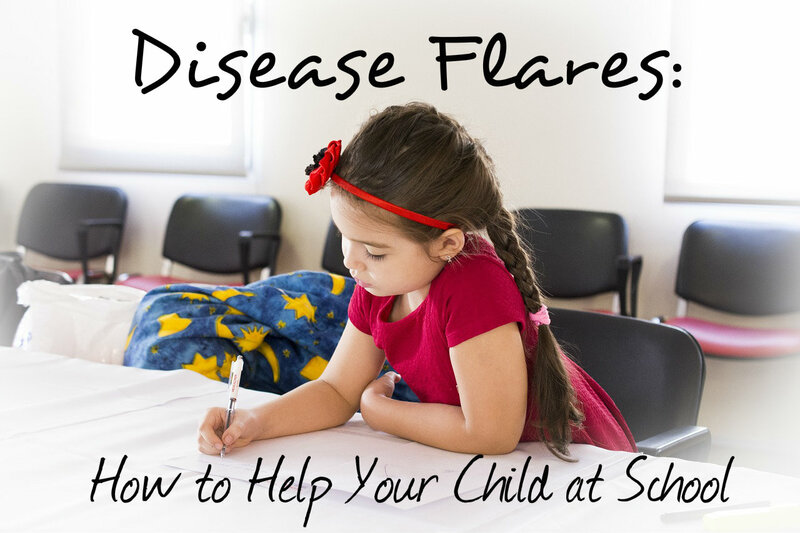 Depending on your child’s condition, how quickly they respond to medication, and how they handle a flare, it’s difficult to know what will happen. So far, I have decided to stay home the days he attends late after waiting for medication to work. I do this because I have a flexible schedule and change my work day. The school may call within a few hours and I will need to pick him up and return him home also. What can you do if you don’t have that flexibility? If you know you have to get to work and cannot leave again that day, have your coordinated care person on standby. You might need to work this out with your spouse/partner, or the extended babysitter. Having a plan for each flare is important. It decreases stress for everyone involved in your child’s care. Is it important to send them to school if they can get there? I think it is. 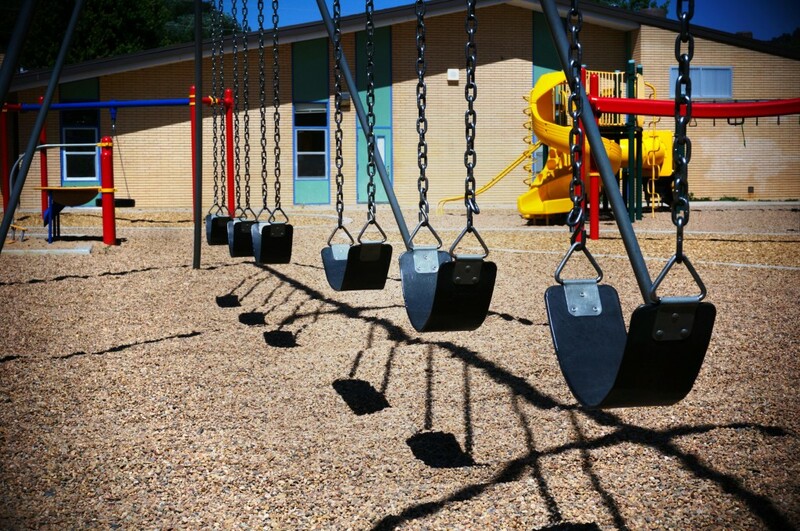 Your child, most likely, enjoys their day and will feel their disorder is keeping them from that fun. They will also need to complete missed work. It’s already hard enough when they are unwell to get things done. Adding more work doesn’t help. Over time, teaching your child when they can handle school and when it’s too much is important. This is a life skill. 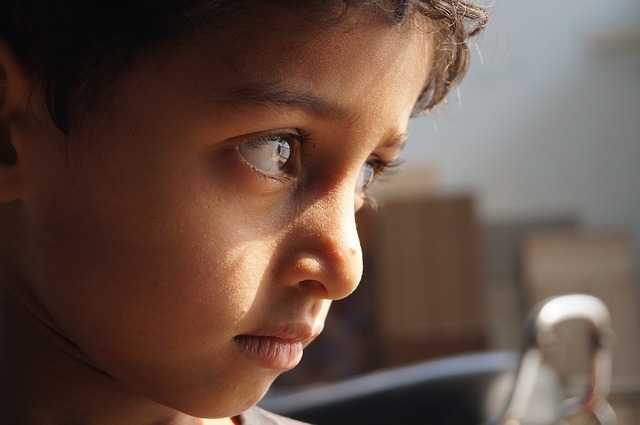 Depending on your child’s disorder, it might be a lifelong disorder. They will need to learn when to work, and when to stay home. When to go out and when to stay in. Teaching them how to handle medication, wait until the best time, and then attend to what needs to be done is important. 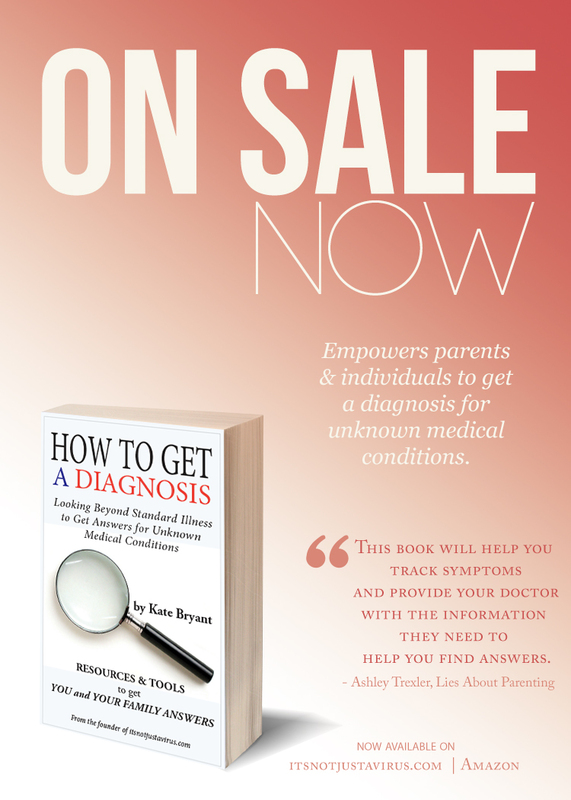 Want more tips to help your child cope with their disorder? Check this out. ON SALE NOW! 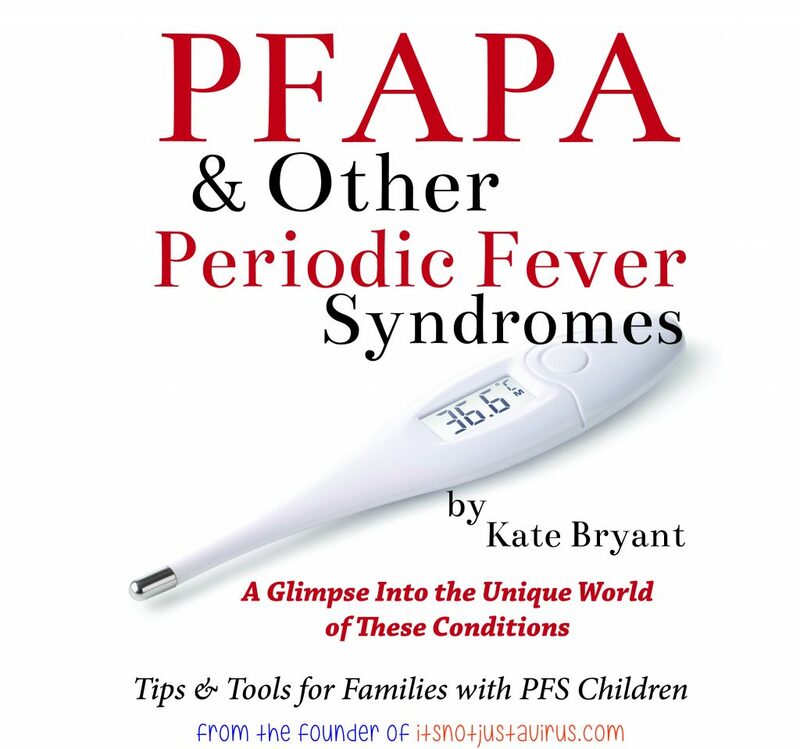 PFAPA & Other Periodic Fever Syndromes. An Autoimmune and Autoinflammatory Program for You!